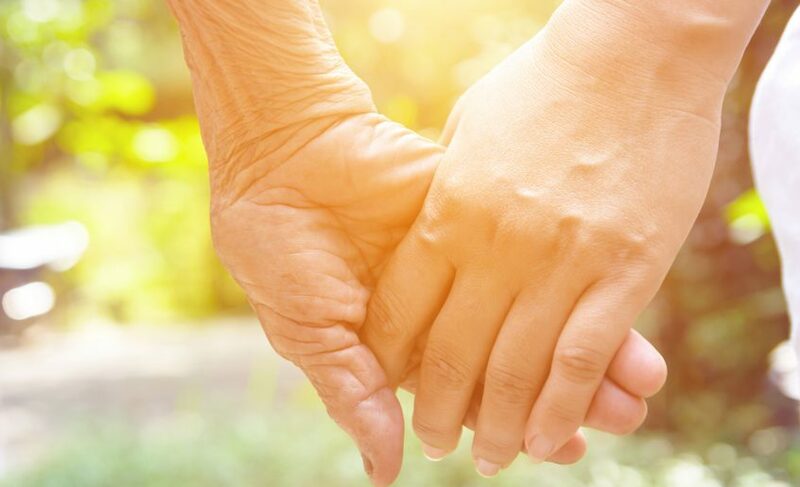 Hands are one of the first places where the telltale signs of aging become apparent. 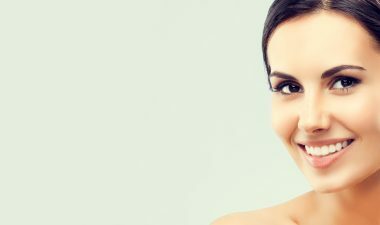 The more common visible signs of aging include darkened spots (a.k.a. “age spots”) and precancerous growths. A loss of fatty tissue also occurs, making our hands look bony. Even if you have taken steps to keep your face and neck looking youthful, sun-damaged, veiny, wrinkled hands can make you look older than you are. Let us help rejuvenate your hands, improving the quality and texture of your skin, while decreasing the wrinkling and prominent veins. Here at Essence Laser & Wellness we offer a combination therapy of Juvederm and CO2 Laser resurfacing to restore your hands to a more youthful appearance.